Manny Pacquiao Presents: Blow by Blow revolves around the new breed of boxing champions in the Philippines. The tournament format is classified into weight categories: flyweight, bantamweight, featherweight, lightweight and welterweight. The show is a monthly staging of tournaments to showcase the prowess of the new breed of boxing champs. It airs every Sunday beginning December 13, 2015 at 2pm TV5. Boxers in each division who will register the most win will receive a trophy and cash prize. 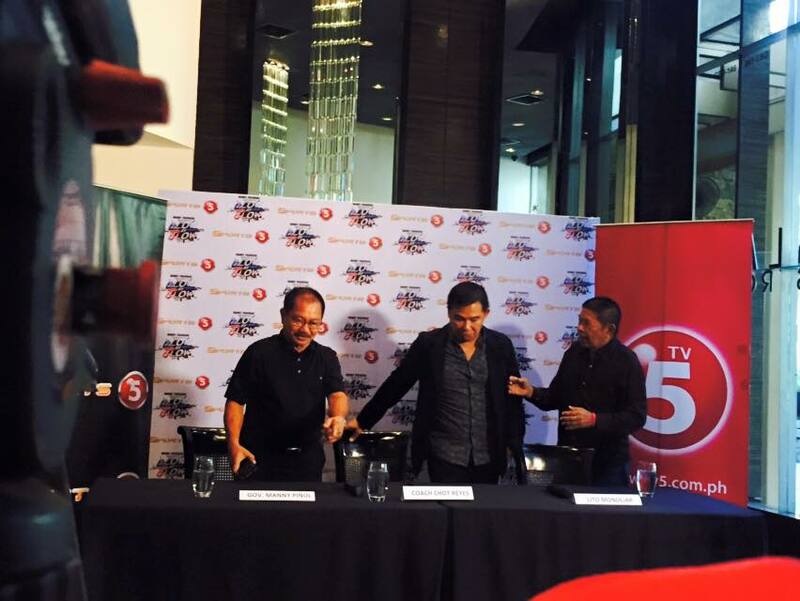 TV5's Chot Reyes said that Manny Pacquiao will not just lend his name to the program but will actively be involve in the show since boxing is close to his heart. 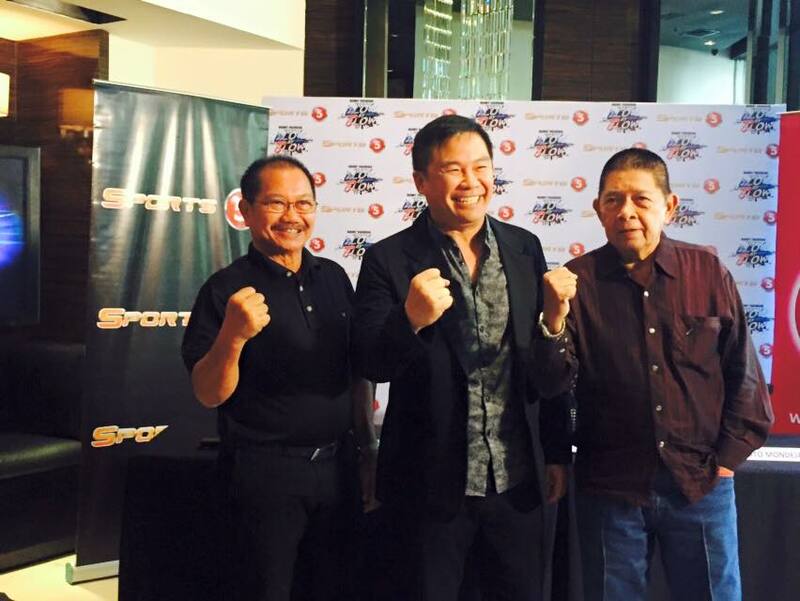 This is the "re-launch" of Blow by Blow and Pacquiao believes that with the right support and exposure, these new breed of boxing champs could really make it big in the sport.